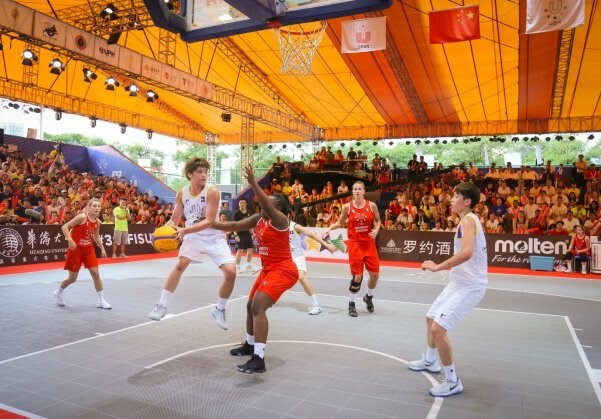 Final preparations for the International University Sports Federation (FISU) 3x3 World University League Finals in Chinese city Xiamen next week. University of Auckland and Lincoln University triumphed at the New Zealand 3x3 Basketball National Championships in Christchurch. 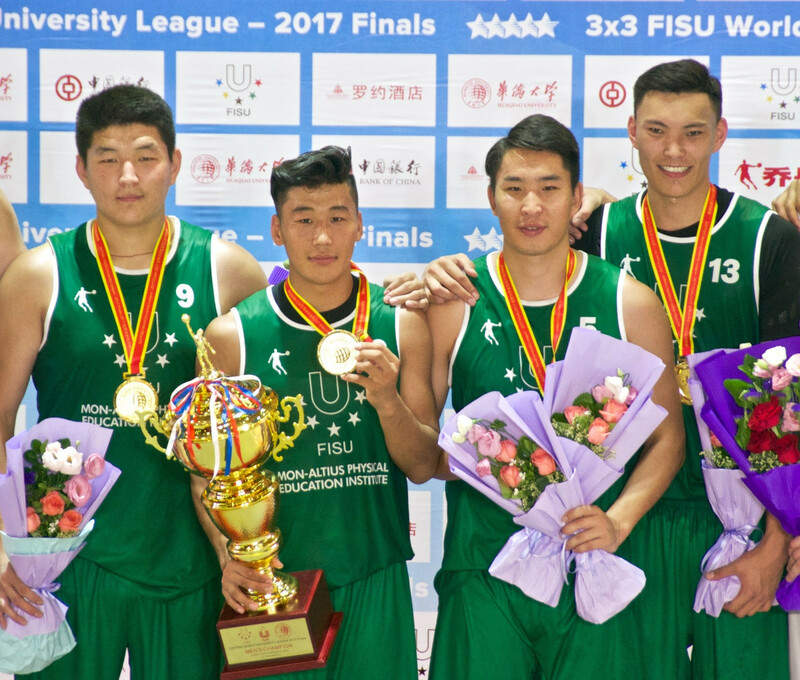 The Mon-Altius Physical Education Institute and the Chinese Culture University have claimed the men's and women's World 3x3 Basketball University League titles respectively. 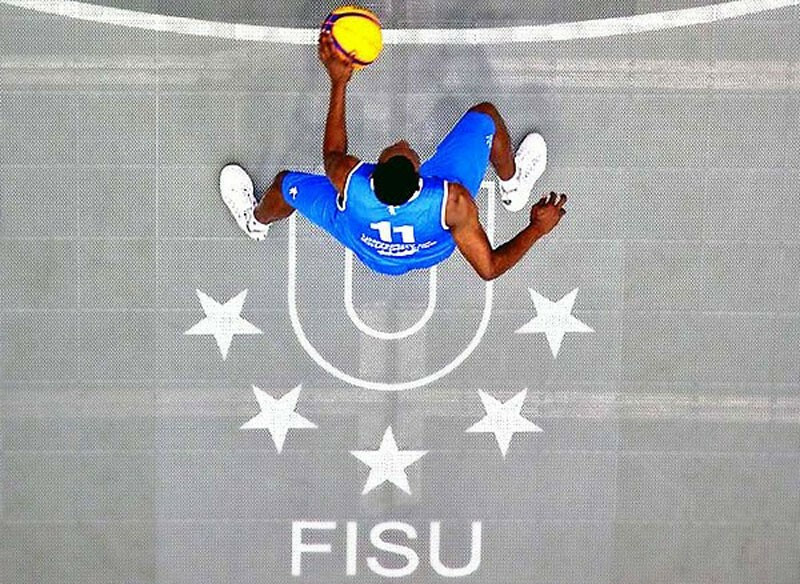 The International University Sports Federation has announced the 32 teams that will compete in the World 3x3 Basketball University League.